After years of hosting servers and data in-house, the idea of giving up all the hardware and moving to the cloud is quite daunting. It is important to understand the cloud and its benefits before you can decide whether to move the entire infrastructure or some applications to the cloud. 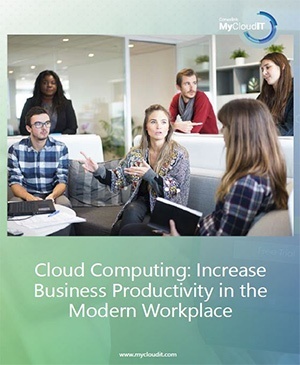 The e-book is designed for both business and IT leaders, with a focus on how the cloud would impact your business at a high level rather than analyzing the technical perks of the cloud.